Are you a budding Project Manager? Or you have landed up in the role of a Project Manager by chance? If yes then this quick guide will help you get a better picture on the nitty-gritty of project management. Every project is unique; a project is not a routine operation. A project is a set of specific operations designed to achieve a singular goal. A project has a beginning and an end date; therefore, it has a defined scope. A team involved in a project usually comprise of people with different skill-set. A project could be, a development of software, construction of a building, expansion of sales into a new market, all of these are projects. In a nutshell, a project is undertaken to meet some requirements. 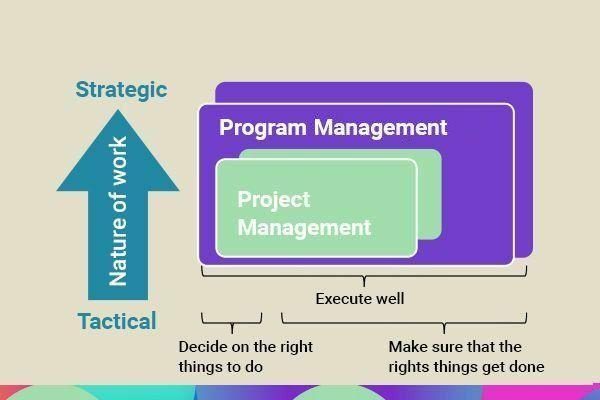 Project management is the application of knowledge, skills, tools, and techniques to ensure successful completion of the project and meeting the project requirements. In this phase, a project’s value to the business and the feasibility is evaluated. A Project Manager usually refers to a Business Case Document and Feasibility Study to decide whether to go ahead with the project or not. A Business Case Document outlines the need for the project and it also highlights the financial benefits of the project. A Feasibility Study is the evaluation of goals, timeline, and cost of the project to decide whether to execute the project or not. In this, the requirements of the project are mapped with the available resources needed for the project. A project that seems to be unprofitable and unfeasible is dropped in this phase. If the Business Case Document and Feasibility Study indicate that a project will be profitable and feasible then the next phase begins. In this phase, a Project Plan is formulated which is a well-written document that guides on acquiring the finances, obtaining resources and procuring the required materials. The project plan helps the project team to deliver high-quality output, handle risk, communicate benefits to stakeholders and manage suppliers. The project plan helps the project team to better understand the cost, scope, and timeframe of the project along with measures to take in the case of any obstacle they might encounter. Executing a project involves building the deliverables to meet the project requirements. The role of the Project Manager is commonly associated with this phase. Project Manager allocates the tasks to the resources and tracks the status of any given tasks. The effectiveness of the execution phase heavily relies on the planning phase. The Project Plan document is the point of reference for the Project Manager to measure the progress of the project. This phase at times combines with the execution phase. The Project Manager monitors the progress of the team as it executes the project plan. This phase is crucial to ensure the delivery of what was promised. The Project Manager calculates the key performance indicators and tracks if there are any variations from the predefined cost and time. The scope of the project helps in keeping the project deliverable in line with the project requirements. The constant vigilance is critical to keep the project progressing smoothly. The last phase of the project is when the project team delivers the finished project to the customer. The Project Manager communicates its completion to the stakeholders and the resources are released to other projects. 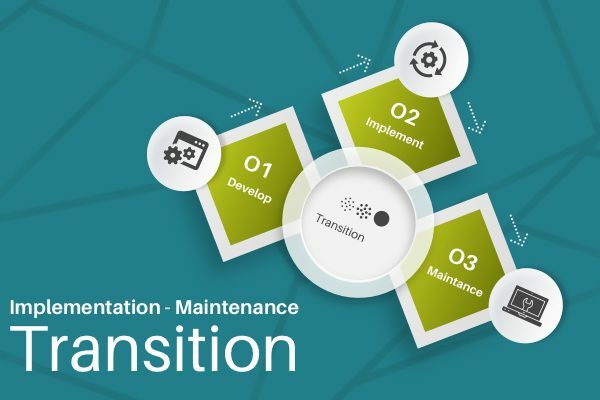 In this step of the project lifecycle, the project is evaluated and documented. The documentation helps the project team in ensuring not to repeat past mistakes and establish a more robust process. There are various methodologies to manage a project. As a Project Manager, you should be aware of the most popular methodology. Here is a brief outline of different project management methodologies. Agile is a methodology which includes short delivery cycles with provision to accommodate changes more openly. Agile breeds a dynamic work culture that supports continuous collaboration. In this approach, regular feedback from the customer helps to ensure the success of the project. The stakeholders review each stage of the project and offer recommendations to make adjustments. In this project management approach, the entire team takes a collective responsibility of ensuring the completion of tasks. Although the objectives of the project are defined in the beginning, the deliverables and outcomes can change during the course of the project. This approach is suitable for software product development projects. In this small cross-functional teams work together with the Product Owner to derive the vision for the product. A Scrum is divided into 2 weeks cycles in which every day, the team members review the tasks that are completed and the tasks that tasks that need to be completed during the day. These daily meetings are called Stand-up meetings. This approach is helpful in getting the visual overview of the tasks. There is a physical or digital board which consists of three columns to categorize the tasks which needs to be done, which are in progress and which are completed. The tasks are moved across the columns as the project progresses from one stage to the next. Similar to Scrum, Extreme Programming involves quick sprint for frequent releases. There is a constant collaboration with the stakeholder to improve productivity. The focus of this approach is to improve the quality of the deliverables without adding pressure on the team members. This is the traditional approach in which the whole workload is broken down into a series of related tasks. These tasks are executed in a strict order which implicates the team has to complete each task before starting to work on the next task. A phase starts only after the previous phase has completed. There is well-defined timeliness for each phase and the budget is set to support the success of the project. In this, the project is divided between a higher-authority project board and a Project Manager. The board takes up the responsibility of making the resources available when required whereas the Project Manager takes the responsibility of handling daily activities along with team management. The PRINCE2 method ensures greater control on the resources and improved management of the risks along with structured accountability. There are regular review cycles for organized planning and execution. There are certain essential themes, principles, and processes that are followed to conduct a project under this approach. A PRiSM is an approach to sustainability which takes into consideration environmental factors during the course of the project. This approach is well suited for construction, architecture, or landscape projects that may have any impact on the environment. The Project Managers focus on reducing pollution levels, eliminate waste and save energy during the course of the project. This approach is focused around minimizing defects, bugs, and errors. It is a data-driven approach which helps to discover non-conformities from the original specifications on the basis of analysis of data. The decisions are made on the available data and statistics. The six major steps of Six Sigma are Define, Measure, Analyze, Improve, Control, and Synergize. In this method, a Product Manager can prioritize tasks to achieve the shortest timeline for the project. For this dependencies are investigated and a model is created using a list of required tasks, the number of works required for each task, dependencies, and milestones. The Project Manager decides which the critical activities are and which activities can be delayed without any impact on the project deadline. This approach is suitable for projects where there is greater emphasis on the duration of the project. This approach is chosen for faster completion, better resource allocation, and the prevention of bottlenecks. This approach is suitable to minimize waste by delivering high-quality products by devoting fewer resources and in a relatively lesser time. The Lean approach helps the small team to deliver great results without spending a lot and in a short span. The main aim here is valuable product delivery with fewer resources. The Project Management Institute (PMI) offers this certification. The certification covers the standards that contain the most crucial guidelines and characteristics required for project management. The main resource for study in this certification is the PMBOK® Guide. For appearing in the examination a candidate requires 3 years of Project Manager experience (or 5 years in case you don’t have a 4-year degree in PM). This is the certification to gain basic knowledge and there are no conditions to appear for the exam except that you should have some experience of working in project management. The advantage of this certification is that you can be a part of a team that uses PRINCE2 as a project management method. Although getting this certification doesn’t mean that you can work as a Project Manager. This first level is to gain the basic knowledge of this method. There are no conditions to take this exam, although it is preferred that you have previous experience with project management. With this certificate, you cannot be employed as a project manager, but you can work in a team that uses PRINCE2 as a PM method. This certification implies that a candidate is eligible for using the PRINCE2 method in real-life scenarios. This certification allows you to be employed as a Project Manager and you can employ PRINCE2 principles into your project. This guide is just a glimpse of the exciting world of project management. To be a proficient Project Manager, you require a hands-on experience in undertaking projects. Although this guide gives you the direction towards which you should move ahead in your project management career. 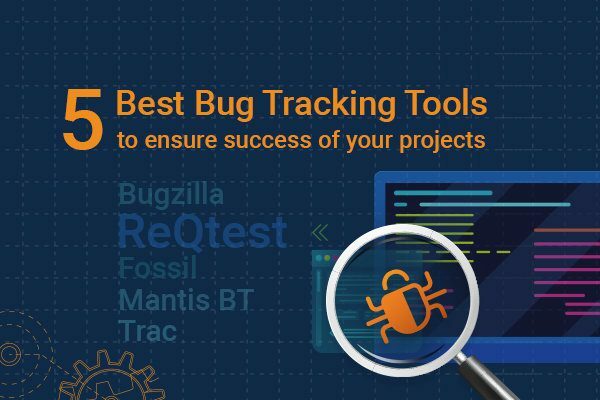 ReQtest can be your go-to-tool while managing an array of projects. Program Manager – Are you well-suited for the role? I have just started working on my first project as a temp project manager. I find this post very informative and it answers a lot of the queries that I have in mind. Great article. I am content with the contents. keep doing a great job.